We operate cable tool drilling rigs, which are widely recognized as the most accurate machines for identifying water-bearing zones. 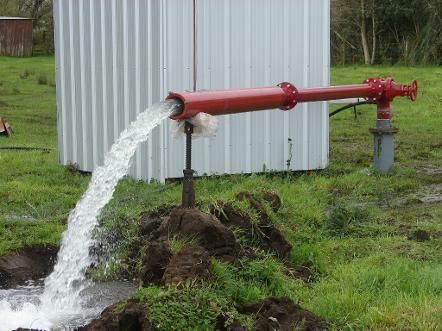 We have a Bucyrus-Erie 22-W cable tool drilling rig for smaller bores, and a Bucyrus-Erie 60-L cable tool drilling rig which does deeper wells and larger diameter bores for irrigation and public supplies. 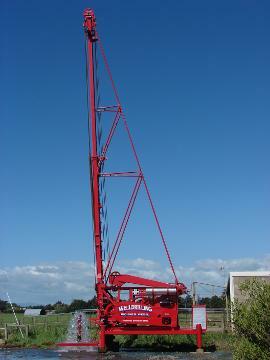 We also have a Bucyrus-Erie 28-L which is the largest of our three cable tool rigs. 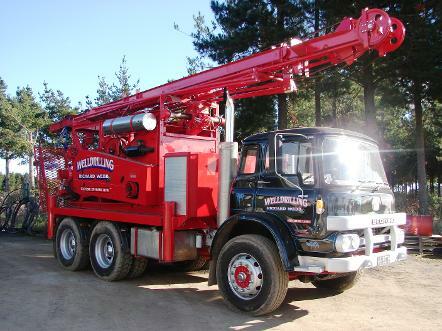 We take pride in all of our equipment which includes the drilling rigs, three heavy trucks, low-loader transporter, water tanker, portable air compressors, hydraulic equipment, and specialist water well drilling equipment.